They meet in the summer for a short time, about a week. Rehearsals are intense. But the fruit of those rehearsals is a concert of sweet choral gems. 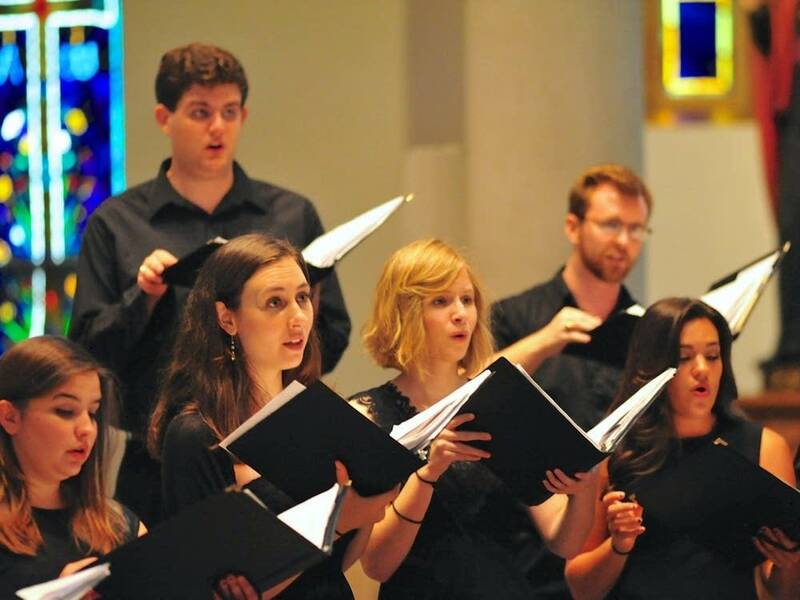 Vox Nova Chorale meets to promote young, talented singers, composers and conductors. Highlights from an all-women-composers' program is this week's Regional Spotlight and includes Alice Parker's "Hark I Hear," Shruthi Rajesekar's "Do Not Stand at My Grave" and Williametta Spencer's "At the Round Earth's Imagined Corners."